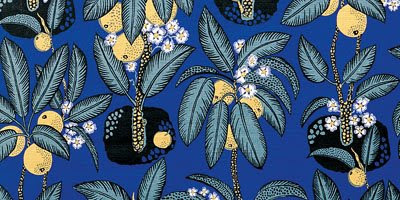 I am off to Sabah in Malaysian Borneo for two weeks. 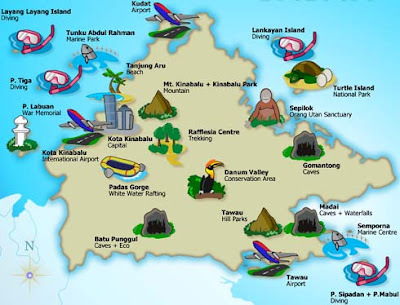 It will be a whirl wind trip with Scuba diving at Sipadan, Jungle Trekking at Tabin and Danum Valley, and visiting the orangutans I volunteered with at Sepilok! 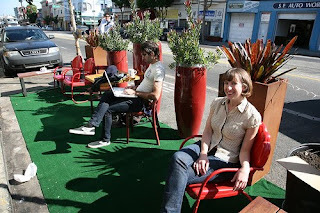 My next post probably won't be till September unless I randomly make it to an internet cafe and post about the trip! 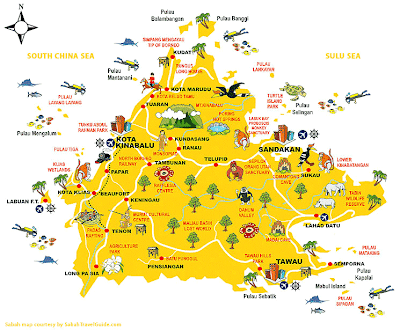 Here are some fun maps of Sabah! 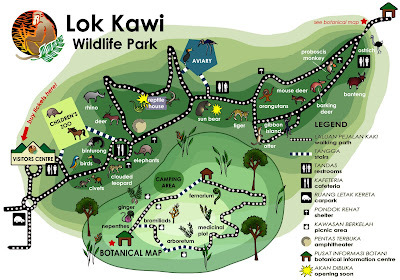 While I was searching through email for those maps I also found this map I designed for Lok Kawi Wildlife Park - the first modern zoo in Borneo! 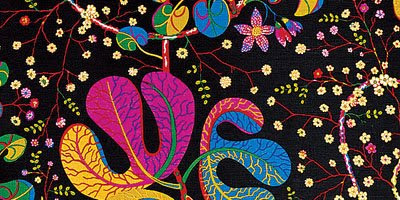 Learn more about the Create Rainforest Project run by Borneo Orangutan Survival Foundation. 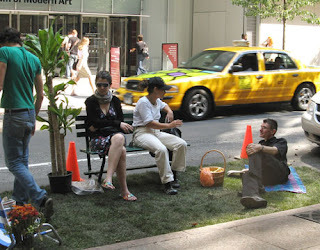 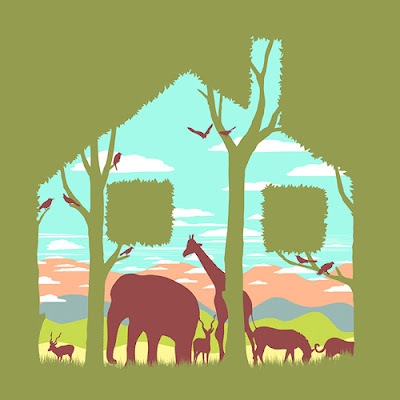 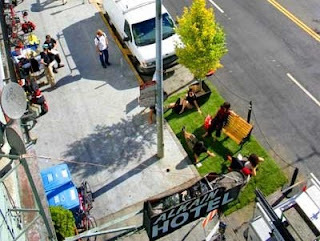 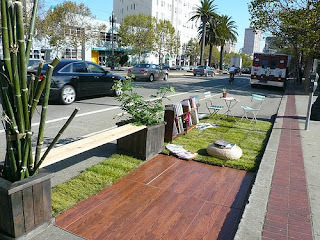 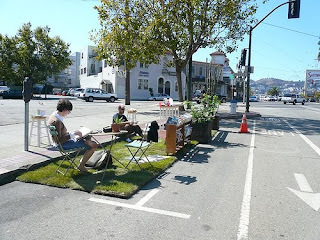 I love artwork about humans & their habitats coexisting with animals and their habitats. 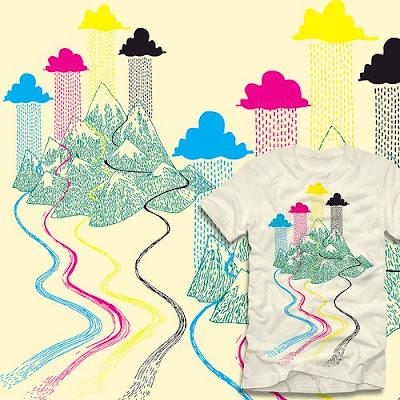 So, obviously, I love this new shirt design (above) on threadless by Tang Yau Hoong. 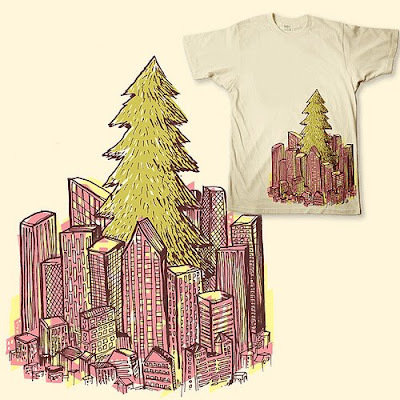 Here are some other great designs by Tang Yau Hoong. 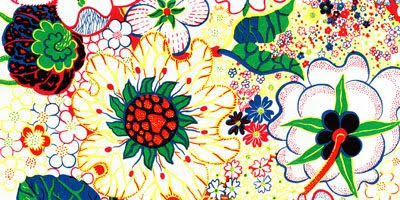 Make sure to check out her flickr account, lots of great stuff. 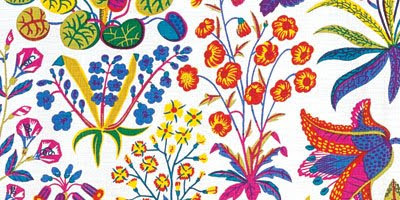 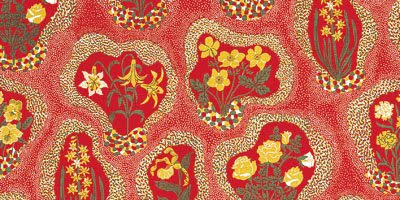 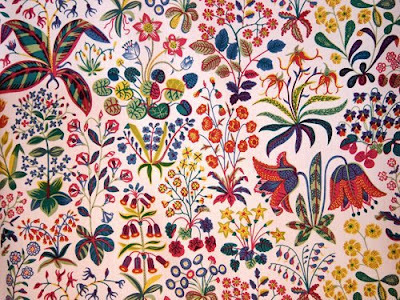 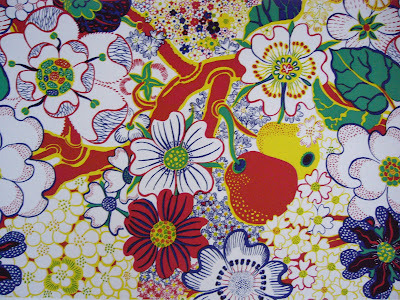 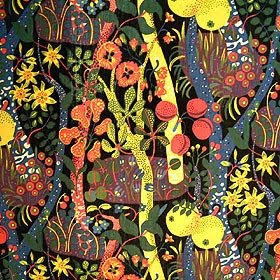 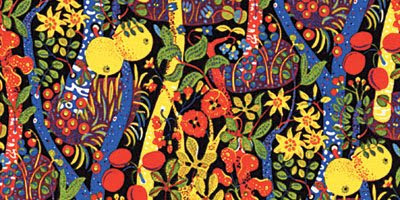 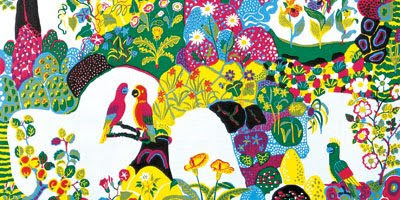 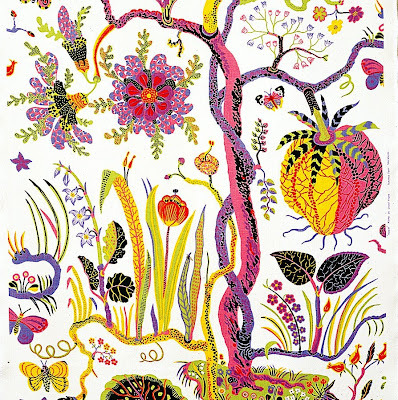 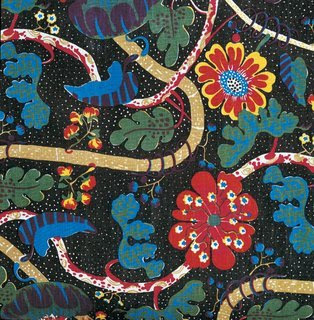 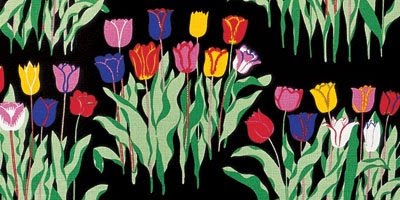 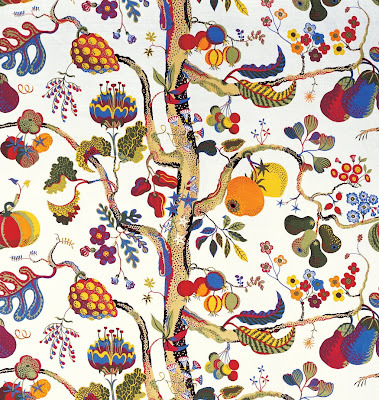 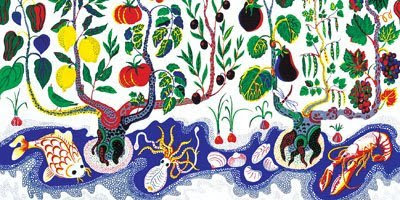 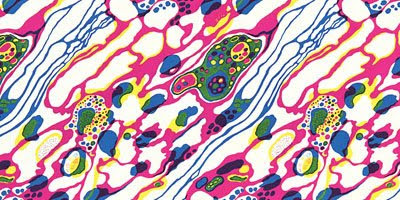 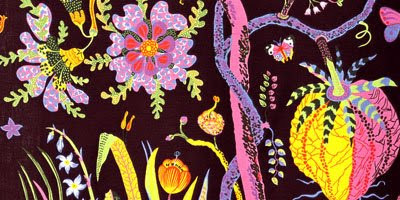 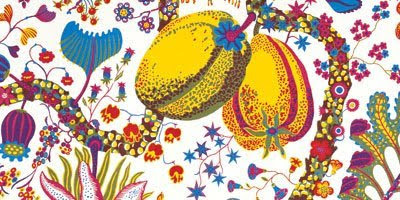 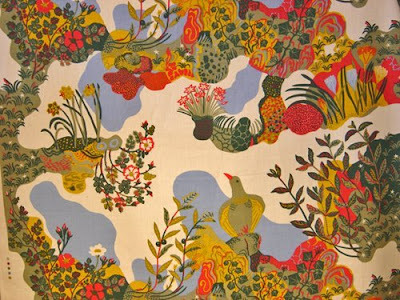 Here are some amazing prints by Swedish designer Josef Frank. 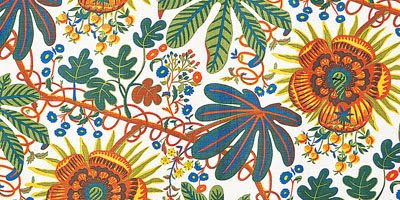 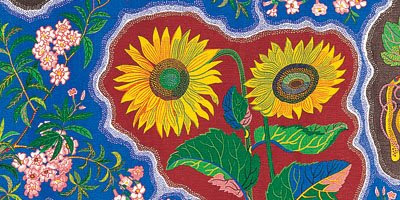 After learning about Frank's work from my friend Isabelle of Brass Thimbles, I started to realize that prints I have loved forever from places like Anthropologie were actually Josef Frank's designs. 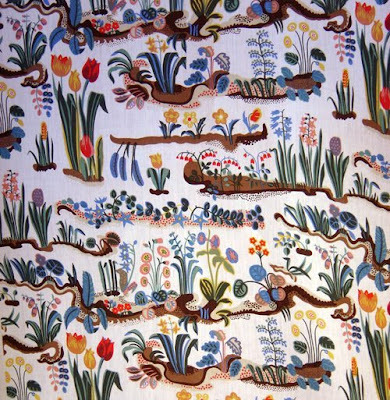 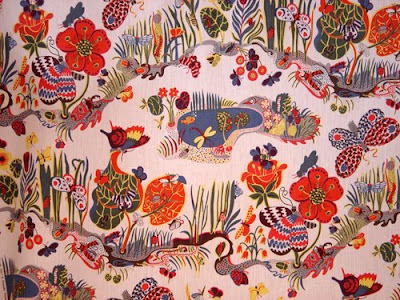 If you are interested in buying any of his textiles you can do so at Svenskt Tenn.